Hey, we have been busy lately and we’ve got some new stuff that we would like to share with you. We have added a few new products to our site last month and some of them could be interesting for you. So read more below and see if you like it! 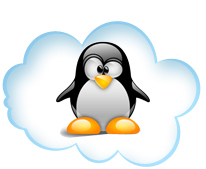 We have also added CloudLinux to our operating system offer. Cloudlinux improves the overall stability reliability and performance of a server and prevents “the bad neighbour effect”. It is able to keep a single account from overwhelming a server and causing a slow performance. Install CoudLinux and make your server more secure and reliable without having to invest much effort. CloudLinux is now available with instant setup at no cost. What’s more? 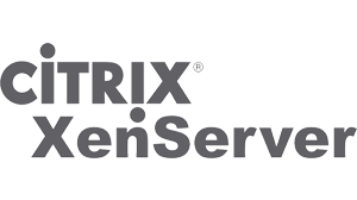 We now provide Citrix XenServer at Snel.com. XenServer is the enterprise-ready, cloud-proven virtualization platform that contains all the capabilities required to create and manage a Windows and/or Linux virtual infrastructure. XenServer enabels cost-effective server consolidation and it is trusted by demanding organizations to run the most mission critical applications and it is also used by the largest clouds. * More new OS offers: Ubuntu 14.04, 64 bit and VMware ESXi 5.5 are also available with instant setup. 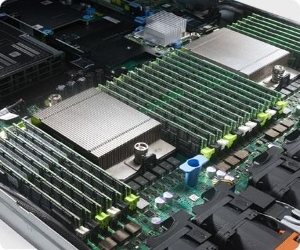 New Dell servers: improve your speed economy & efficiency! Dell is focussed on winning, but winning the right way. They are committed to win with integrity and as Snel.com we can relate to these values. Therefore, we have decided to do more with Dell. We recently added Dell PowerEdge 12th generation servers with iDRAC Enterprise 7 to our dedicated server line. Our new Dell servers are now available through our website.